OPEN HOUSE SUNDAY APRIL 14TH 1-3. Location! Location! Location! 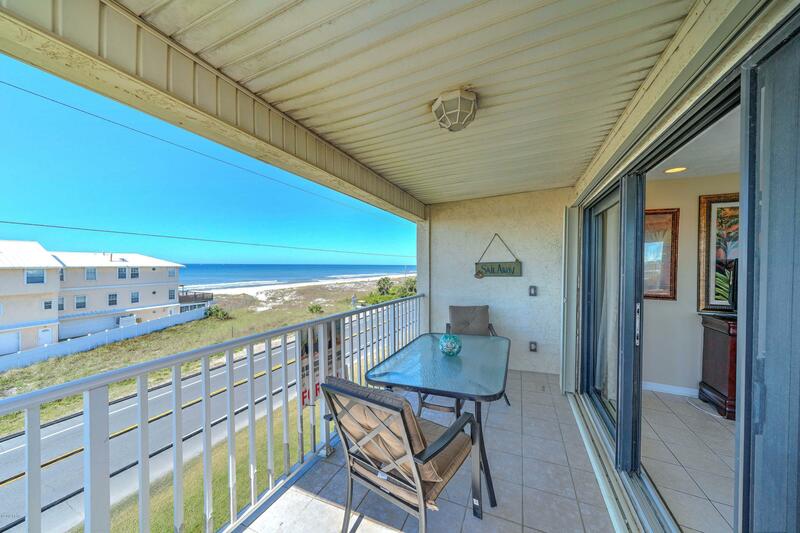 Walk across the street to the beach or just enjoy the view from your covered porch. Dedicated Laguna Beach is right across the street from this 3 bed, 2 bath condo. This 2 story condo has an updated kitchen that includes granite and a tile back splash, great storage, tile floors and incredible gulf views! Nautilus Condo has only 9 units and a very healthy HOA. Only 3 units per floor and this one is on the top floor for the best views! The perfect location in Panama City Beach, between Pier Park and the quiet west end! This is a non rental complex so it is perfect for a second home or full TIME resident wanting a quiet beach home. Easy to show! Call us today!